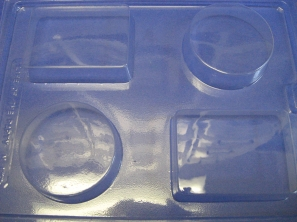 These high heat plastic soap molds help you make your hand-milled soaps, melt & pour soaps, and solid fizzing bath bombs appear more professional and fancy. 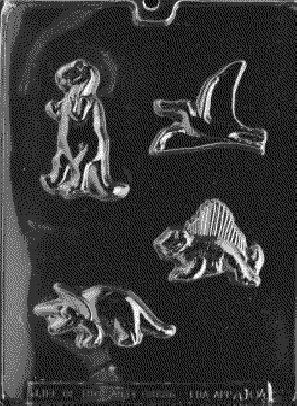 All molds available not all shown here. 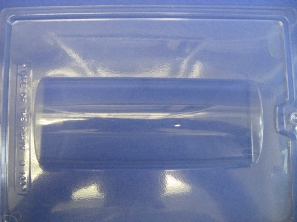 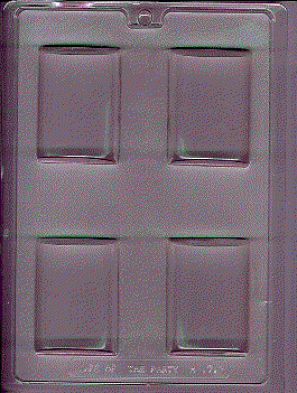 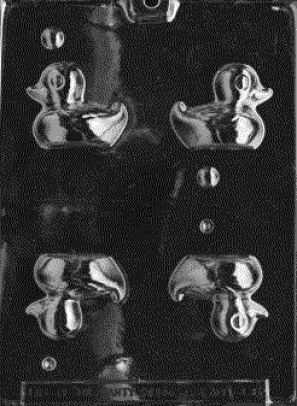 Check out store for availablility of molds. 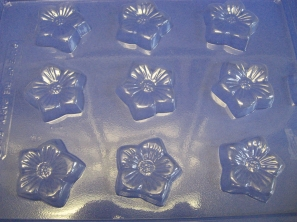 Whether you are a first time "soaper" or an experienced professional, our soap molds make it easy to create boutique quality soaps at home. 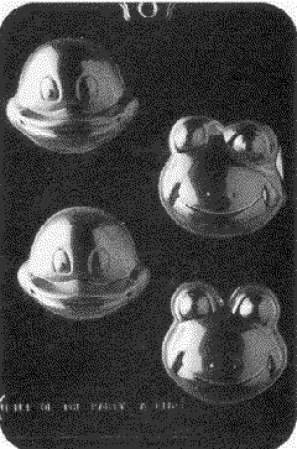 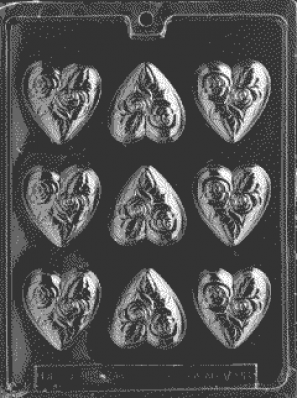 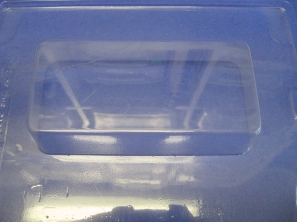 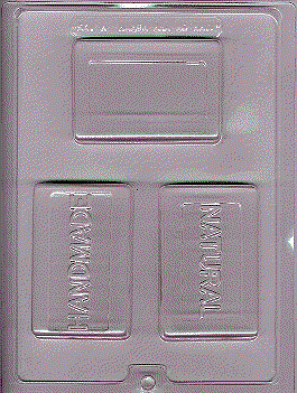 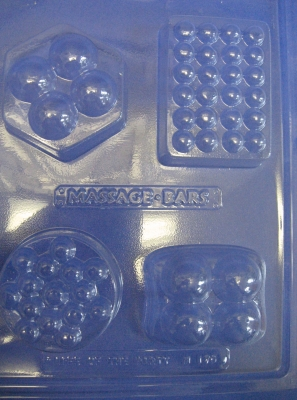 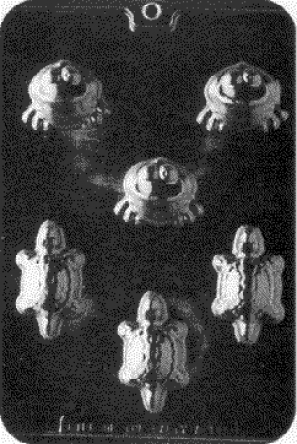 With these super-durable, crystal-clear molds you simply melt, pour and release!